Those who live in Kilgore, Texas, have pride as big as Texas! 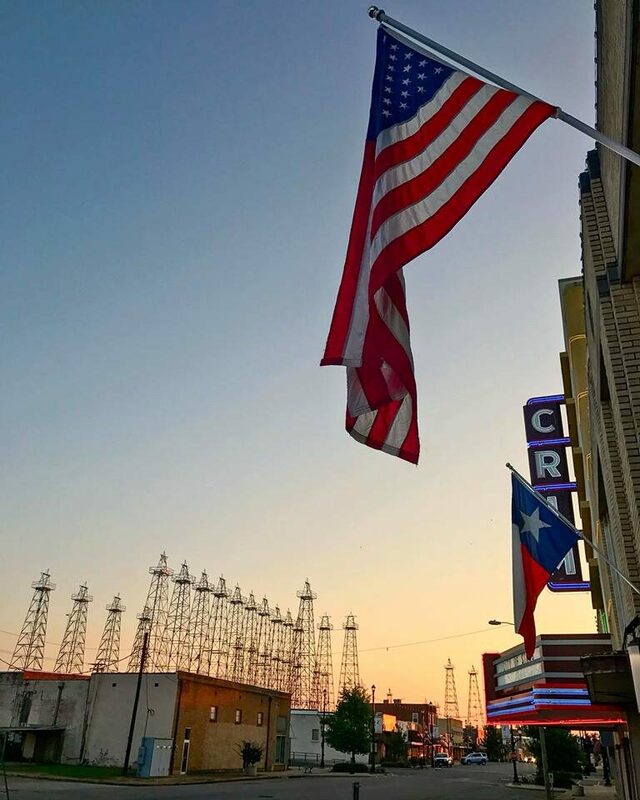 We are proud of the heritage of Kilgore, Texas and it shows in the quality of life we have to offer. Kilgore is a wonderful place to live, work, play and raise a family. We are a friendly small town that has many characteristics of a larger community. All these combined make us an extraordinary small city with a big attitude! If you are new to Kilgore, we want to make your relocation transition easy! If you need additional help, please fill out the contact form with any questions you may have. If you are planning to visit or need help planning an event or function, check out our Tourism website.